DVD face printing services. 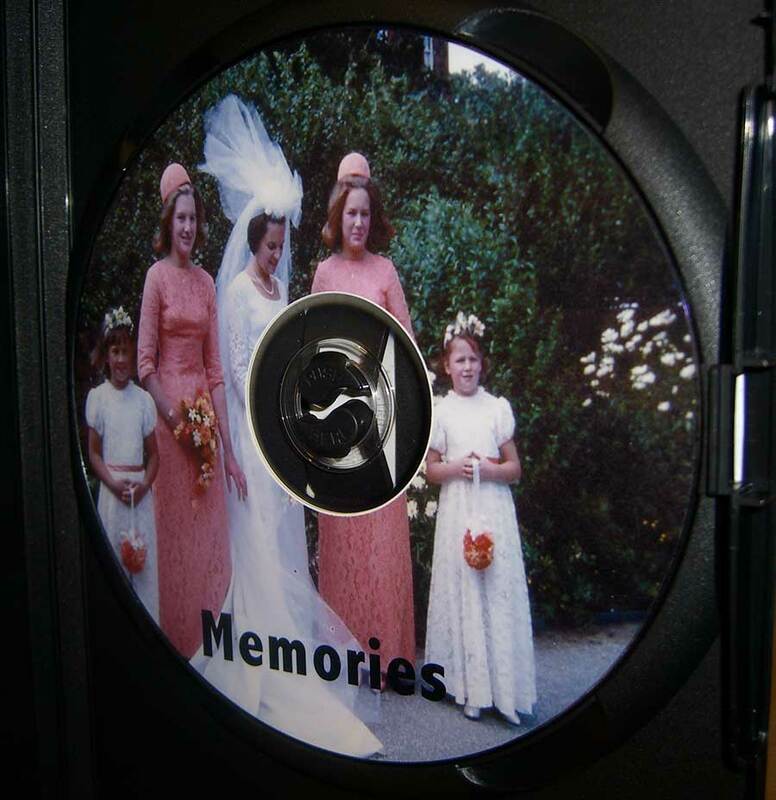 Email or send us your favourite photo and we will print it onto your Cine film, video tape transfer. DVD duplication.Video Image Productions provide a DVD duplication service from 1 to 100 DVD copies. DVD cases. We also sell Amaray DVD cases and DVD sleeves for all your DVD packaging needs. DVD authoring. If you need a complete DVD (single or dual layered) mastered from scratch we also provide that service. This service Includes adding music graphics and edited video footage mastered with a professional Interactive menu system.